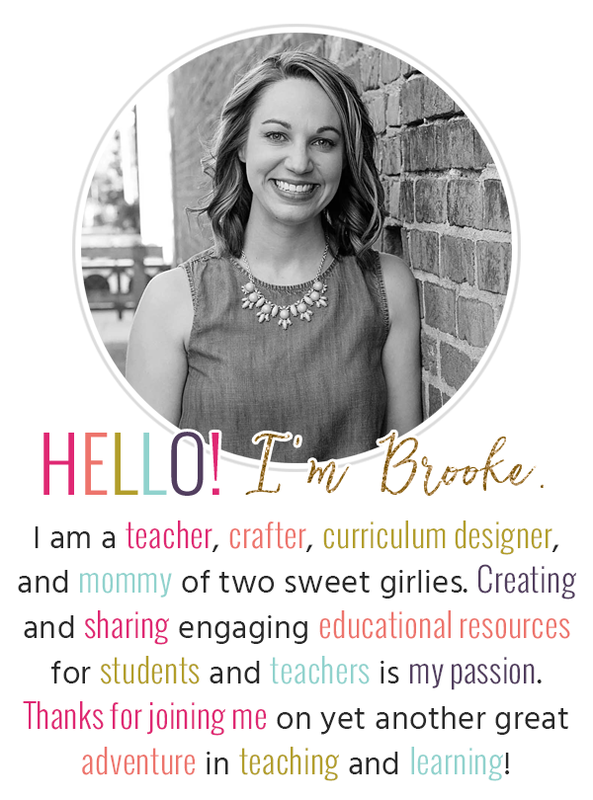 Mrs. Parker from Learning with Mrs. Parker is celebrating her milestone with a HeidiSongs Giveaway! Click Here to learn how you could win! Happy Blogging!